Being a parent can mean missing out on New Year’s Eve festivities…. but don’t fret! 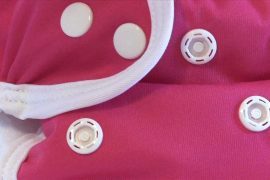 If you don’t have a babysitter or if your baby is too young to leave them just yet then we made plans for you that can be done safely from the comfort of your own home! 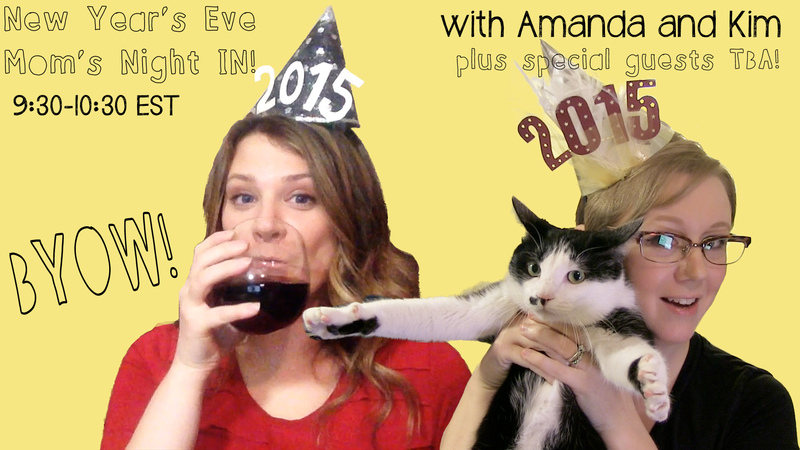 Live chat/party/drink/laugh/play with Amanda of The Eco-Friendly Family and ME! We’ve had a blast hosting live G+ video chats, first with our #vagangelist event and then with #menofthebabyindustry. We just had to do another! So how does it work? As a viewer all you need to do is say “Yes” to the “Are You Watching” question on the event page. 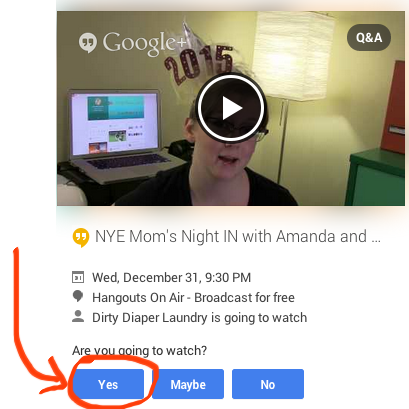 G+ is excellent, to the point of annoying, about reminding you as the days approach so you almost can’t forget to attend if you say yes! As the chat starts you can see the video from the event page. To participate with other viewers you can post to the event’s page- we will be monitoring the activity there so if you have a comment or question for us ask it there too! We have our festive hats made, our wine glasses washed, and are just counting down the days until our next event! We are looking for a few more sponsors that might be interested in offering prizes. If that’s you contact me or send an email! 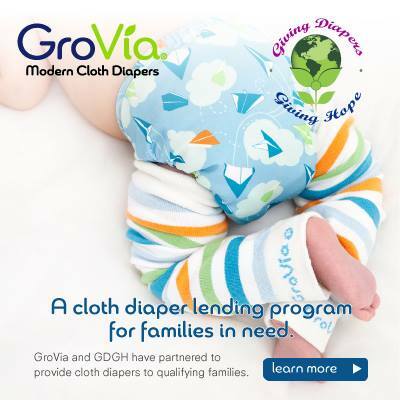 Announcing the partnership of GroVia and Giving Diapers, Giving Hope!